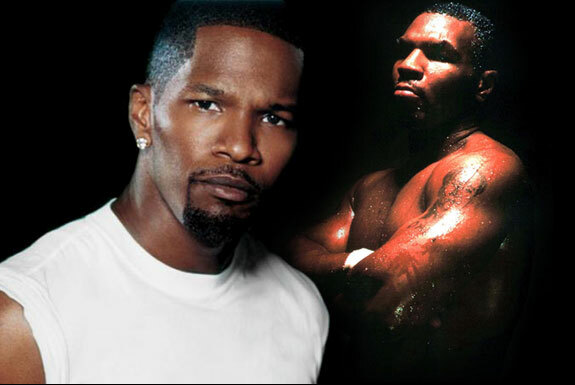 Oscar-winning actor, Jamie Foxx announced that he will portray boxer Mike Tyson in the upcoming biopic. Iconic director, Martin Scorsese is onboard to direct. Joining Scorsese will be long-time collaborator Terence Winter, who will write the script. The two last worked together on The Wolf of Wall Street. Winter received an Oscar nomination for his adaptation on Jordan Belfort’s book and was the creator and showrunner of HBO’s Boardwalk Empire, while Scorsese executive produced. This is just the latest sports-themed role for Foxx who played Muhammad Ali’s corner man Dwight “Bundini” Brown in Ali and quarterback Willie Beamen in Oliver Stone’s Any Given Sunday. No date is set when the Tyson biopic will go into production. Scorsese is lined up with a number of projects, including Silence, starring Andrew Garfield, Liam Neeson and Adam Driver. He’s also slated to direct the Rock ‘N’ Roll HBO project and a biopic of Frank Sinatra.